Zuleika Gallery presents The Legacy of St Ives: Past and Present, a pop up exhibition at the Town Hall in Oxford, that will be part of Oxfordshire’s ArtWeeks and open to the public during May. The exhibition will showcase works by the some of the leading artists working and associated with St Ives from the early 20th Century to the present day. The exhibition will include works by Ben Nicholson, Barbara Hepworth, Patrick Heron, Bryan Wynter, Alexander MacKenzie and John Wells, who were leading figures in the St Ives movement and now considered to be key figures in the forefront of the British avant-garde. 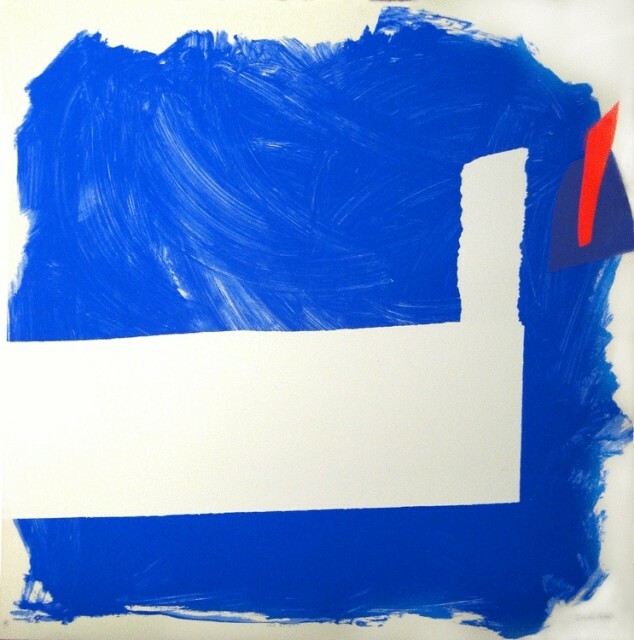 From the second generation of St Ives artists there will be work by Terry Frost, Breon O’Casey, Padraig Macmiadhachain, Fred Yates and Simeon Stafford. Demonstrating the continuing pull of the penwith peninsula on artists, we will also show work by contemporaries Sam Wadsworth, Ken Howard and Kieran Stiles, the latter who paints regularly at Heron’s former studio in Eagles Nest. The works will be original paintings and limited editions prints with prices ranging from £800-20,000, with the majority of the works priced around £1500-3000.